We will be Closed on Thanksgiving day and reopen at 11 am Friday for our Black Friday Sale. There will be some incredible savings on Leftover Bows from Mathews, Mission, Elite and PSE. There will be a "Take your pick" list of Bows priced at $599. We will be starting our Winter Leagues right after the 1st of the year. The first week will be the week of January 6th, 2019. We are taking Team registrations from now until League starts. 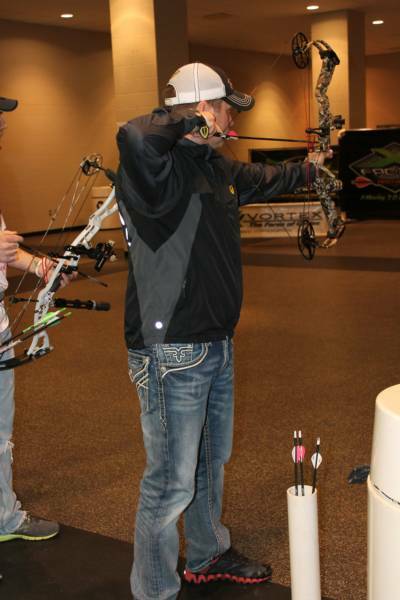 We also have the new Mathews Vertix compound Bow in stock. Come try out this incredible new Bow. We have the new Mission Sub-1 Cross Bow here for you to try. It is an amazing Cross Bow with a lot of great features and is capable of shooting 1 inch or less groups at 100 yds. 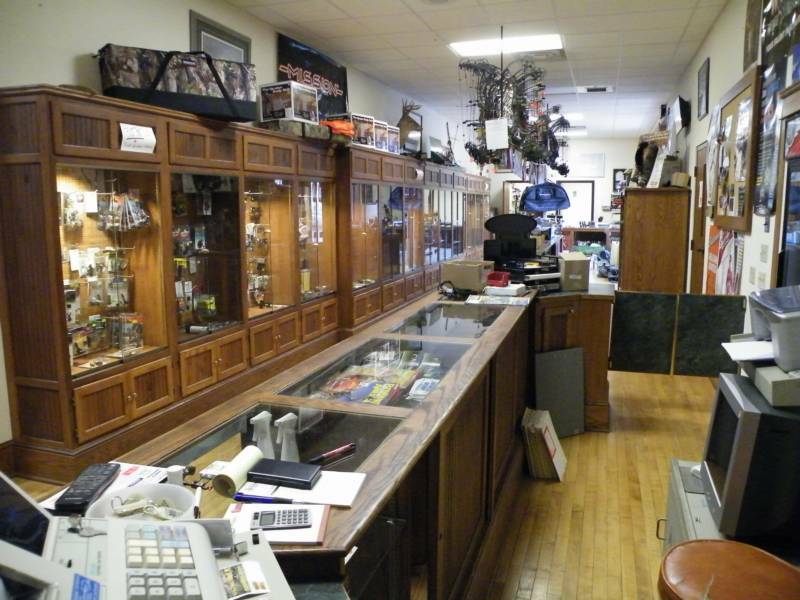 We carry the full line of Mission Cross Bows and accessories. We also have the Ravin R10 and R20 Cross Bows in stock for you to experience as well. Come check this one out. We are currently closing out all Mathews, Mission and PSE Bows. 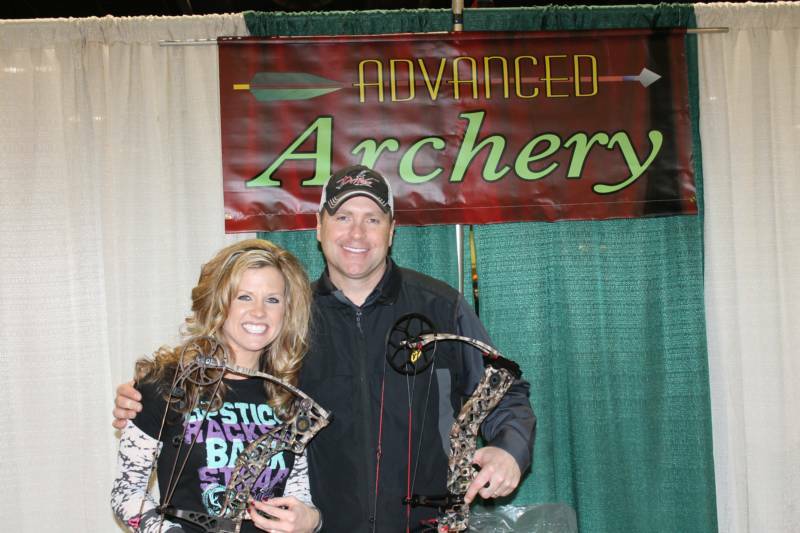 Come check out some great deals on these fantastic Bows.